Thismonth, we are pleased to feature giving at Vodafone, as marked by theinitiatives and impact of the Vodafone Foundation. Interacting with LauraTurkington, Country Director – Vodafone Foundation, madeus more informed of such various aspects of givinginstituted under the basic principle of combining skills, resources andfunding to build a brighter future for people who arecurrently unable to fulfill their potential. GiveIndia: Tell us about your role and for how long have you been in theorganization? Laura : I’vebeen in the foundation for a little over 2 years. 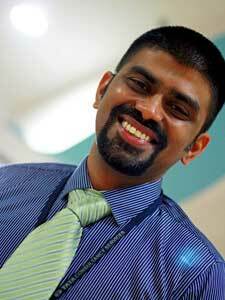 I work with a team offour and look after the VF Foundation in India. Vodafone has made asocial commitment to invest in the communities in which we operate andthe work of the Foundation enables this. Since the year 2004, PayrollGiving has actively engaged over 40,000 employees from 100+companiesfrom across the country. Having attained such growth, our intent hasbeen to get more companies on board, get more employees to give, andincrease our outreach by placing teams in greater number of cities ! It gives us immense pleasure to share withyou that with a new team in place, our outreach has now extended to thecity of Hyderabad ! With teams already based out of Mumbai, Delhi,Bangalore, and Chennai, we are very excited to introduce payroll givingto Hyderabad based corporate and sincerely hope that the city attains asimilar giving quotient as the other metros. 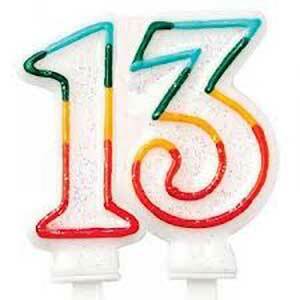 We'reextremely glad to share with you that on 28th April,2013, we will turn “Thirteen”. Turning 13 is quite theleap for us, especially since we have a fairly newteam and we’re setting ourselves for attaining newermilestones. Along the course of the coming weeks,we will bring you a series of such stories through which we try to lookback upon and redraw the past thirteen years ofa Giving India, and simply tell you in the truest senseof the phrase ”How Giving truly began” through our efforts and what that meant for our stakeholdercommunities. At the very least, we take this moment to thank ourseveral stakeholder communities – our donors, partner NGOs, corporatepartners, volunteers, staff and well wishers - for every bit ofassistance, compassion and love that has made us reach thus far. Readmore on the series on 13 years of our journey ! MUMBAI:Regions in India can be distinctly identified by the spoken language,cuisine and the general attire of people. Yet, there are other aspectslike cricket and Bollywood that exist as universal phenomena acrossregions. One would presume donations towards social causes too wouldemerge from every nook and corner of the country in a uniform manner.However, that is not the case. With IPL fever hitting theair, here's how different cities are giving. Click here - http://bit.ly/14Fi5Yb- to know teh giving quotient of your city in the INDIANGIVING LEAGUE - a fun way to see how charitable our cities can get! for the HIGHEST number of NEW sign upslast FY! 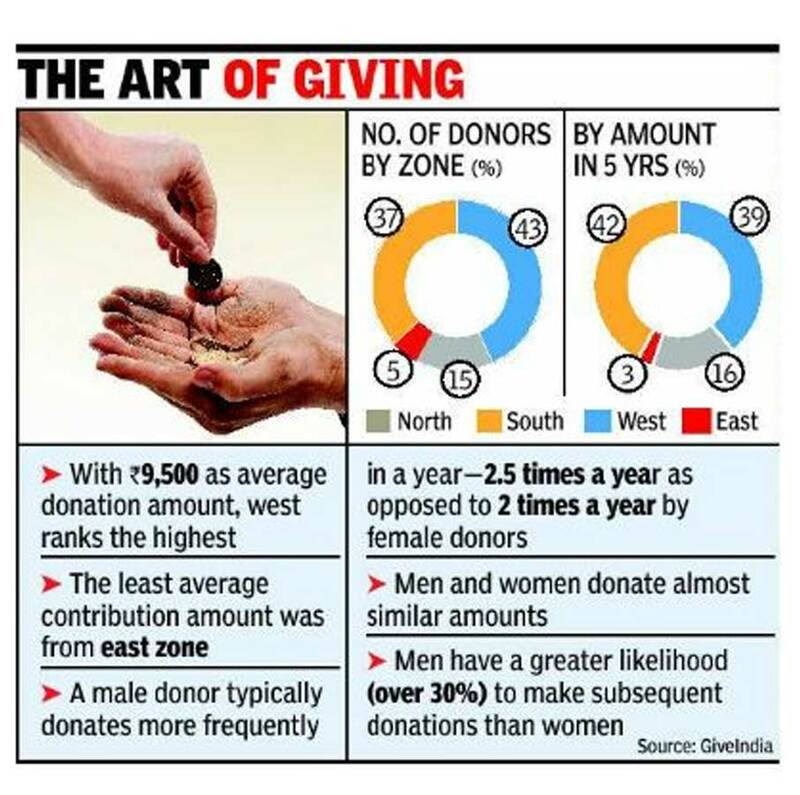 31,000+Givers | Rs.8.1 Crores | 225 NGOs !
" GiveIndia isa great initiative that allows us to have a very flexible way ofcontributing to good causes. I think that is why it has beena success and a lot of people at our location were enthusiastic aboutmaking contributions. Thefloor walks conducted by the team were very good. Thanks forproviding a way for me to make a difference in somebody'slife! "